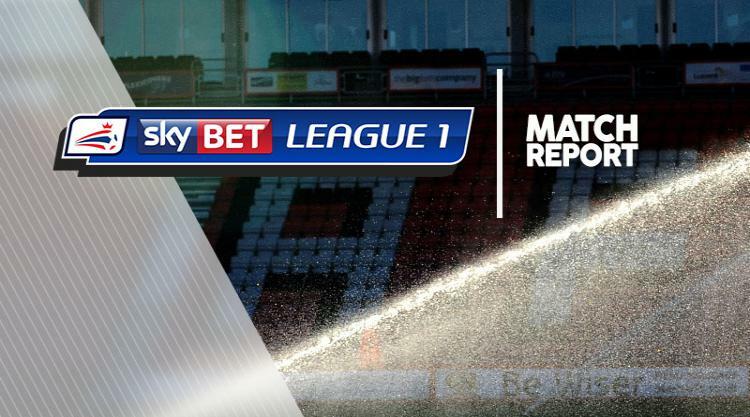 Doncaster surrendered the lead three times and had to settle for a point from a pulsating 3-3 Sky Bet League One draw with Blackpool. A Ryan Allsop own goal plus strikes from John Marquis and Alfie May had Rovers in front on three occasions only for Sean Longstaff, Oliver Turton and Callum Cooke to peg them back. Doncaster took the lead after 37 minutes when Tommy Rowe's fine strike rattled back off the crossbar and ricocheted in off goalkeeper Allsop and into the goal. But within a minute the visitors were level when Longstaff smashed in an unstoppable shot from 30 yards. Marquis put Rovers back in front in first half stoppage time when he hooked in a volley from close range. After a tight start to the second half, Blackpool equalised with 65 minutes gone as a stunning curling effort from Turton shocked the home side. The Seasiders were on top after levelling but fell behind again when May nipped in to slot past Allsop after 75 minutes. Blackpool were not behind for long as substitute Cooke finished off a fine passing move two minutes later.